Can't wait to see the end result Smitty. A picture of the two hacks next to a barn would be really unique. I think that could be arranged. Solo is coming out Friday and we will see a lot of progress. Measurements are laid out, ready to go. Solo750 , Progress has been made one mount and wiring left for Friday. Solo750owner and 8831lee like this. Solo750 , Progress has been made one mount, wiring and a slight mod on brake pedal for clearance left for Friday. Bringing my clip on windshield from the other bike tomorrow. Looks really good smitty901! Can't wait see it up close and personal. Seeya Tomorrow! I leave it to you to post the pictures. You did ride it today. 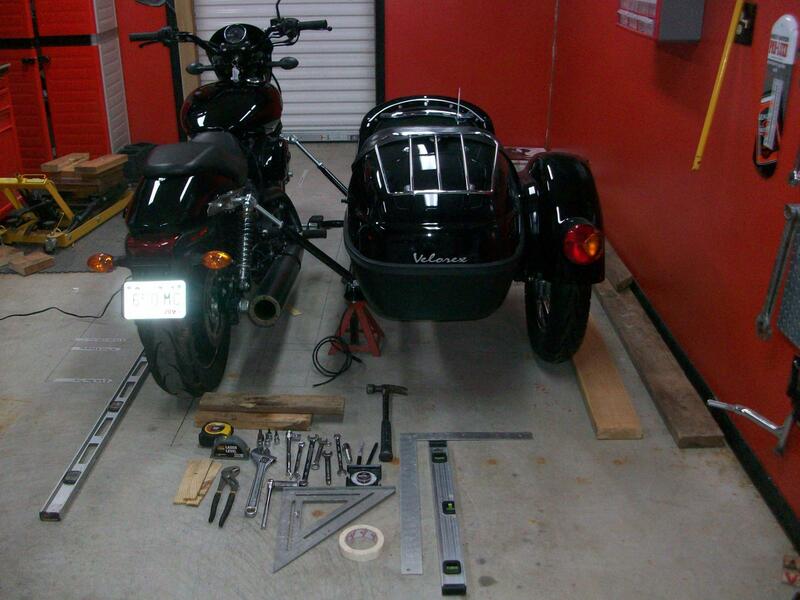 Smitty901 knows his stuff when it comes to installing the side car to the Street 750. For me it was huge learning curve and I enjoyed it. 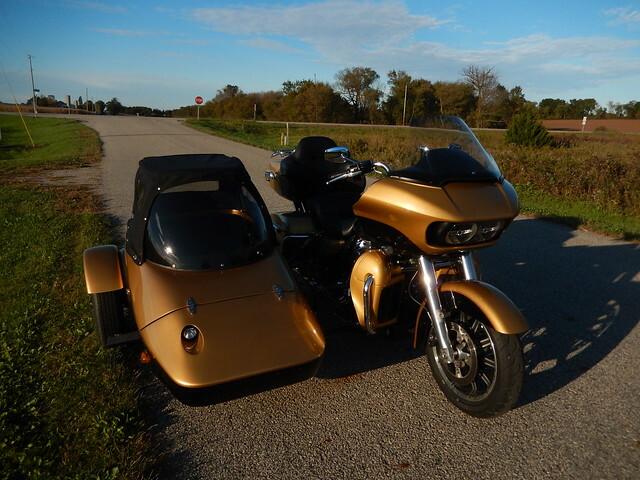 Patience is virtue when installing the side car but once you gone through all the bolting and unbolting and the test rides it was well worth it. For some reason this was the only pic I could get to load at the hosting site. will have to try later. Last edited by Solo750owner; 03-30-2019 at 10:02 AM. Outstanding. Well done to the brawn and the brains behind this project. Now that is is mounted , there are always improvements. My rig goes in the bike room and will be used to replace the velorex universal mount system with one tailored to the rig and how it will be used. 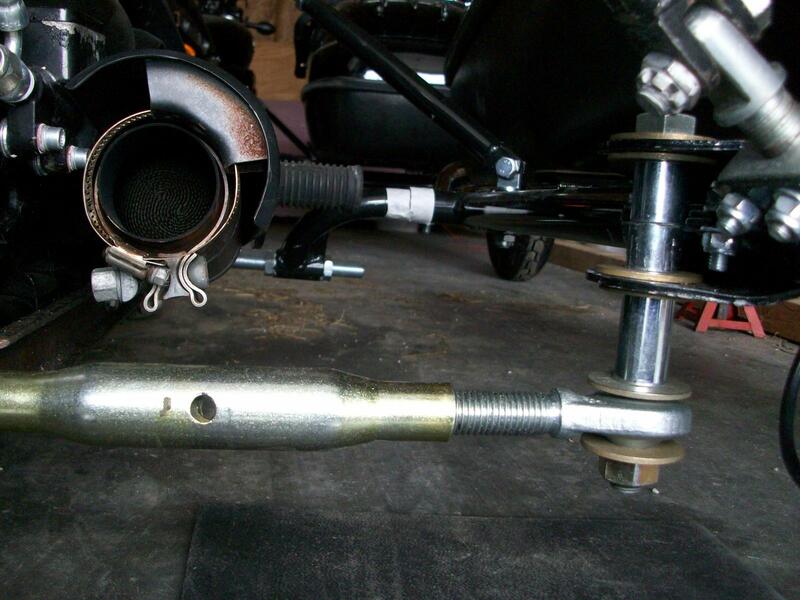 Sidecars have a set of guide lines of how the are mounted. That is a starting point not an end point. How far forward or back the hack wheel is makes a difference in handling at different speeds. Toe can effect both turning and Tire wear ,mino adjustments can make a big difference. Solo750 put in a full day of tweaking adjusting and testing. As it should be. He will understand every bit of how and why it works. My Goal is to have both Street 750's at retirement home this year where Solo 750 works for rides to the older residents. He invited me there last year and it was great for all. A man that takes his own time to do things like that shows you what he made of. Video was post of the event last year. Also the RGU Rig will be there. This was a finished project in October 2018 has about 5,000 winter miles on it now. Keep in mind. The Street 750 conversion cost are less than just doing the front end work on the RGU. And the Street is a lot of fun. Propnut and 8831lee like this. Last edited by smitty901; 03-31-2019 at 06:04 AM. We wanted to improve strength. The lower rear mount maintains the distance from hack and bike. The flatter and closer to 90 degrees it is to the bike the better. Perfection is not often something you can get. I think we got close. As of now with the other mount loosened ,the one mount supports the car and bike on it's own. Need to put the lean out back that was lost in other adjustment. Common when you adjust one it can effect others. More to come. I need to order a left hand thread 3/4 inch nut. Picture some times are deceiving the ground clearance it at frame height. Last edited by smitty901; 04-01-2019 at 03:36 PM.